We are very excited to present this week’s “3 Questions” with the writer George Howe Colt, bestselling author of The Big House, which was a National Book Award finalist and a New York Times Notable Book of the Year (and that we LOVED), Brothers, November of the Soul, and his latest book The Game: Harvard, Yale and America in 1968. 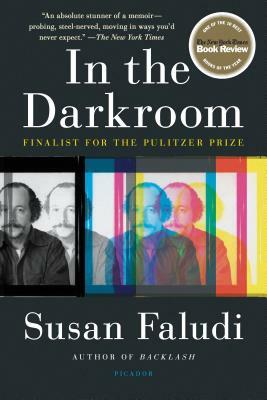 He lives in Western Massachusetts with his wife, the writer Anne Fadiman. 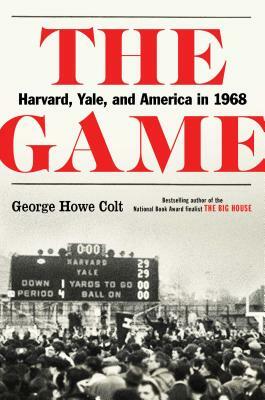 Mr. Colt will appear at 7 pm on Friday, December 14 at the Norwich Bookstore to discuss The Game: Harvard, Yale and America in 1968. The book offers an analysis of the USA during 1968 as seen through the young men who lived it and were changed by it. These men include a Vietnam Vet, two anti-war activists, an NFL prospect who quit in order to devote his time to black altruism, a postal worker’s son, a wealthy WASP, and the actor Tommy Lee Jones. Mr. Colt’s latest book received a starred review from Kirkus – “A richly detailed, engaging story… First-rate reporting and writing that will appeal to gridiron fans and general readers as well.” We think it would make a great holiday gift for the nonfiction readers in your life, and the Bookstore can ask Mr. Colt to personalize it for you if attend or contact them in advance. This event is free and open to the public, but reservations are recommended as space is limited. Please call 802-649-1114 or email info@norwichbookstore.com to save a seat. Please note this event is on a FRIDAY, not the usual Wednesday night for events at the Norwich Bookstore. 1. What three books have helped shape you into the writer you are today, and why? 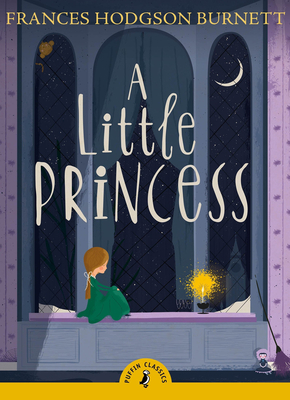 The Little Princess by Frances Hodgson Burnett. Of the many books that got me hooked on reading when I was a child, this was my favorite, because it so quickly and completely transported me from the suburbs of Boston to the garrets of London. Selected Poems by T.S. Eliot. After reading The Love Song of J. Alfred Prufrock, I wondered, “How did he know me?” The book that made me decide I wanted not only to read, but also to write. 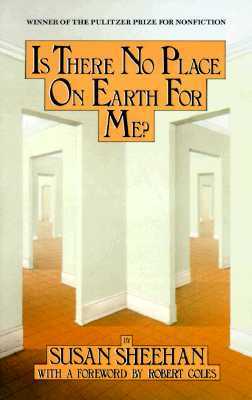 Is There No Place on Earth for Me? by Susan Sheehan. The book that showed me what nonfiction was capable of. My wife, Anne Fadiman, with whom I am lucky enough to have a cup of coffee—or two—every day. She’s always interesting, always surprising, and makes a mean cold brew. If I had to invite a guest, I’d invite Jack Kerouac, an early literary hero of mine—but only if I could invite the pre-1957 version, before On the Road and all the craziness. I just tidied up my bedside table, reducing some fifty or sixty books to a more-manageable-but-still-tottering skyline of 24. 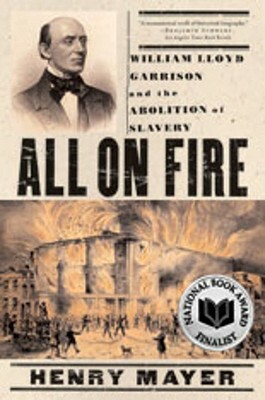 At the plate, on deck, and in the hole, respectively: All on Fire, Henry Mayer’s biography of William Lloyd Garrison; In the Darkroom, Susan Faludi’s memoir of her father; and Scenes of Clerical Life by George Eliot. We hope everyone is enjoying the first parties of the 2017 holiday season, and that you are all finding great holiday gifts with ease. To help us all find a bit of respite from the lovely bustle, we are highlighting only two great books today. In addition to being fun to read yourself, both are a great host/hostess gift.